Dunes & Desert organizes hikes through unique and timeless landscapes to contemplate and discover the heart of the High Atlas. 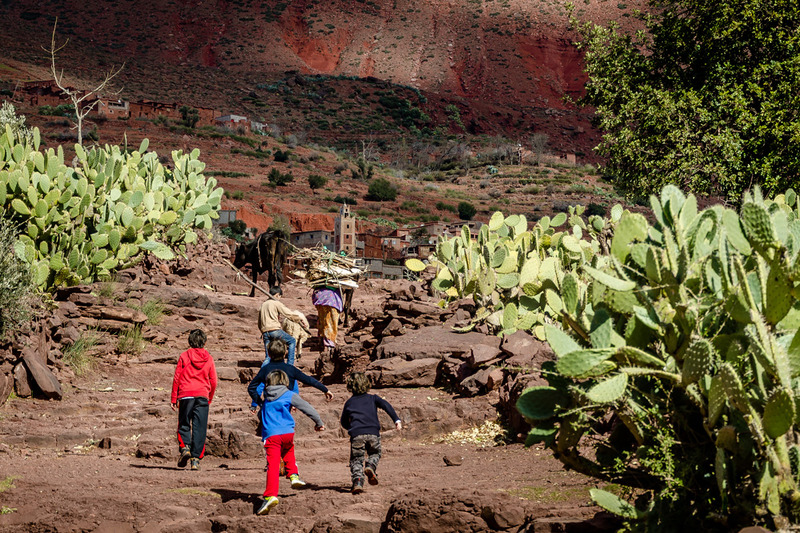 Travel through the ages, one step at a time, along the transhumance trails the local Amazigh have trodden since time immemorial from winter to summer pastures. Made to measure hikes in natural settings will provide you an experience without equal, and its mountaineers who swear it so! We have selected for you outdoor activities in Amazigh lands such as the wonderful valley of Ait Oucheg and their famous terraced crops and small villages perched on the hills, where some villages started accepting any strangers into their walls only a few generations ago. 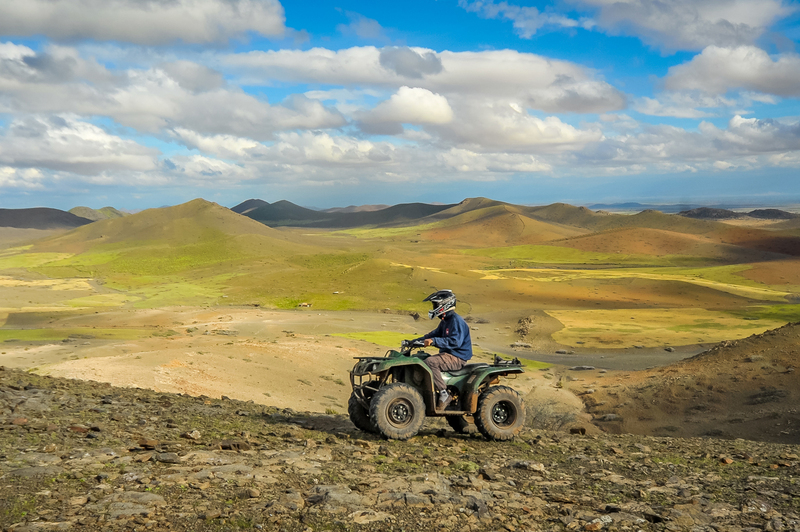 This is by far one of our most beautiful adventures, in the heart of grandiose and lush landscapes. 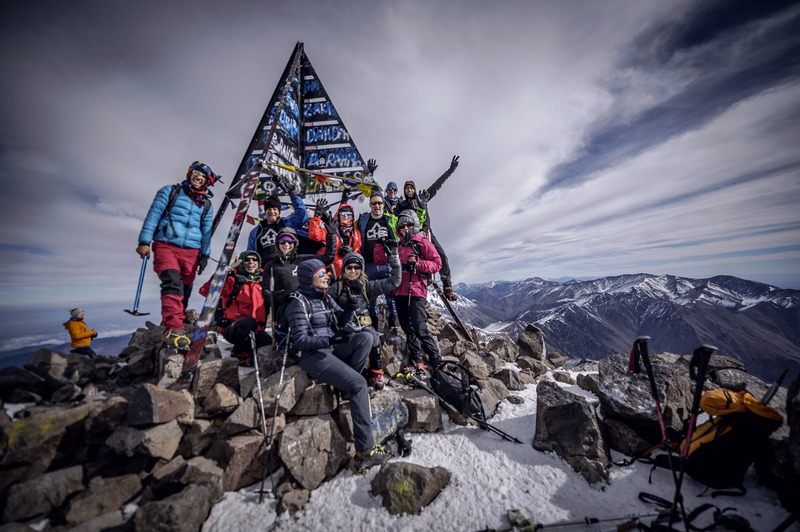 To elevate your perspective higher still, you can also climb Jbel Toubkal, the highest point of the High Atlas, or Mount M'Goun, first and third summit in Morocco and North Africa, both favourite destinations of mountaineers and hikers. Although the region is very sunny, the altitude makes the temperature pleasant even in summer. 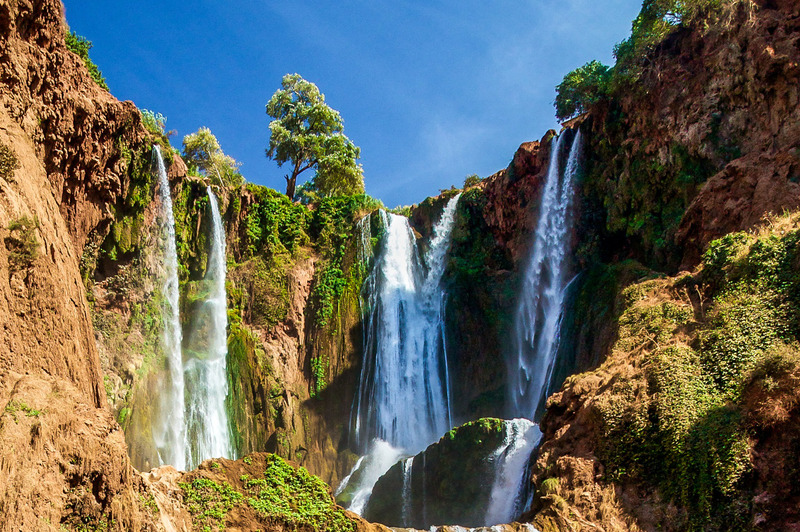 We have selected for you the best route to discover High Atlas Amazigh Morocco and its breathtaking panoramas. 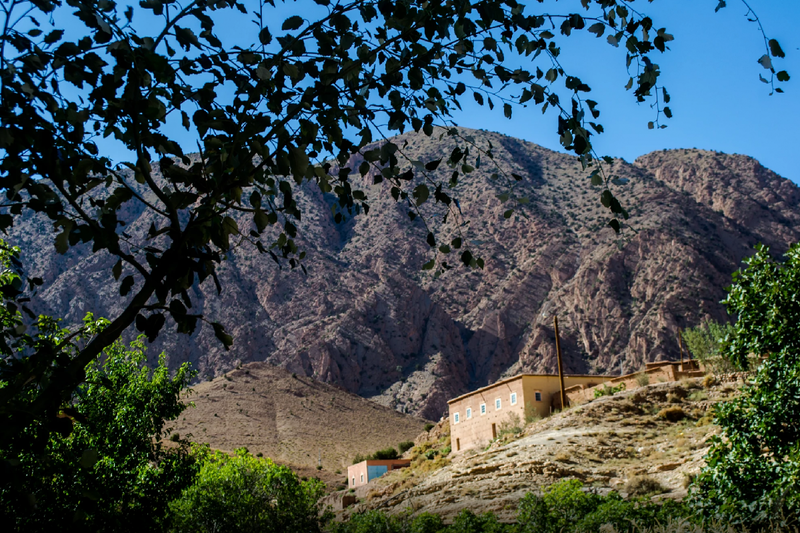 Discover the most beautiful mountain landscapes of Morocco with our many walks and hikes! 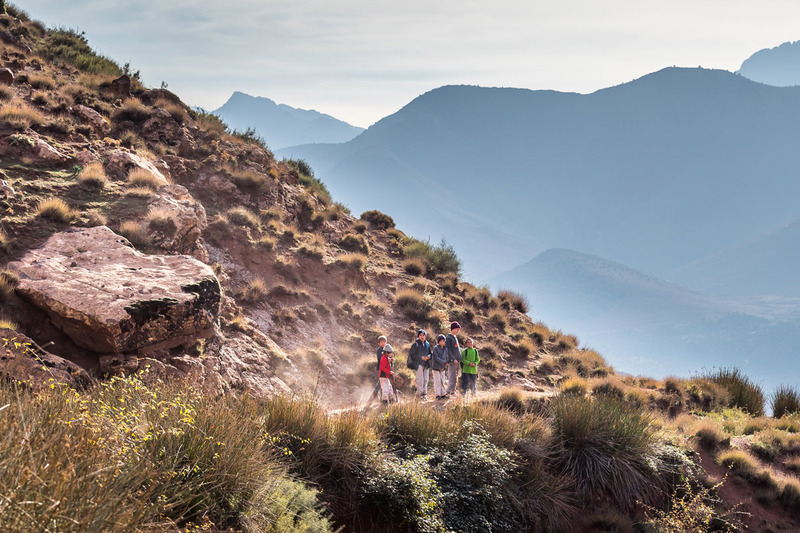 From a hike in the heart of the Ourika Valley to meet the Berber people, to the discovery of the rock paintings of the Yagour plateau, and to the ascent of the highest mountains in North Africa (the Toubkal and the M’Goun), you are sure to find a hike at your level at Dunes & Desert! Why choose Dunes & Desert for hiking? 2/ To live a genuine experience: it might be a mint tea shared with the locals in the villages of the Ourika valley, a tajine tasted in a mountain refuge or even a night in a tent among the nomads, you will discover the legendary hospitality of the inhabitants of our mountains and taste the best culinary specialties of the country. 3/ To leave the beaten track: as mountain lovers, we will make you discover unique points of view and authentic landscapes. We will take you to meet the Berber peoples completely cut off from the world and you will walk only in small groups or private exit, far from the tourists crowds. 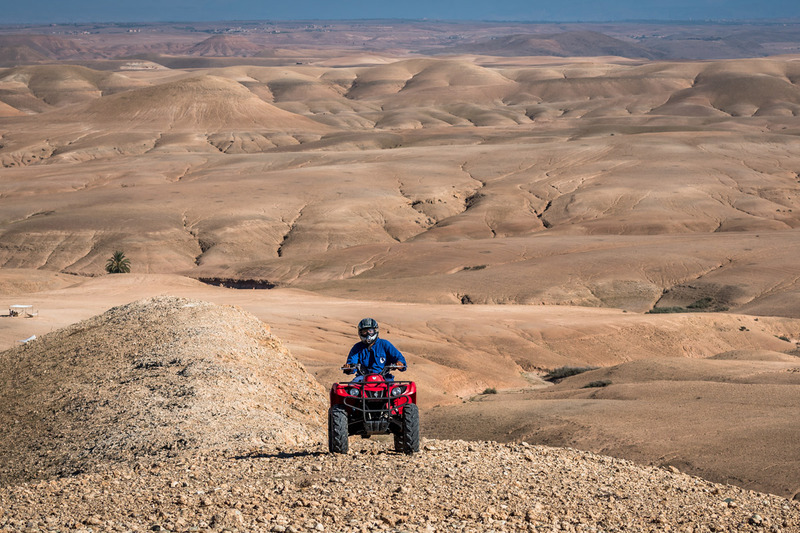 4/ For comfort: we pick you up at your hotel/riad (or the nearest car park) to take you to the start of the hike. Our guides have with them bottles of water to refresh you throughout the ride. For multi-day hikes, mules will carry your bags to the shelter or camp. You will enjoy delicious hot meals and / or picnics prepared by our teams. We take care of reserving the nights in the mountain refuges or preparing the bivouacs so that everything is ready as soon as you finish walking. In a word, you do not take care of anything, just enjoy the landscapes! 5/ For safety: all our mountain guides are accredited and know the circuits and tons of anecdotes about the landscapes. Our guides all speak French and English (other languages ​​on request). For each of our walks and hikes, we advise you to wear comfortable walking shoes adapted to the mountains, to protect you from the sun in summer (hat, cap, sunglasses, sunscreen), and cold altitude (polar and windbreaker). You can bring your walking stick if you wish, or rent one at the start of the hike. Some treks are possible all year round (Ourika, Toubkal), but other hikes are only possible during summer (M’Goun, Yagour). Inquire ahead of time on scheduled departures. 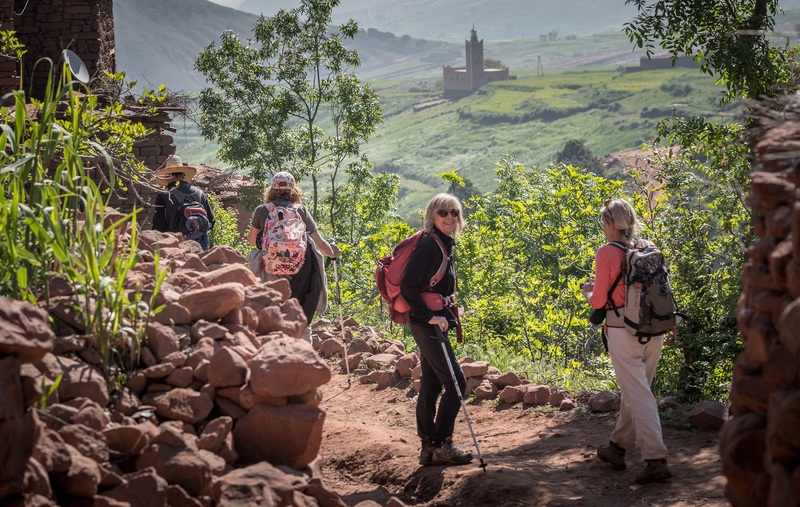 New: discover our “REAL MOROCCO” premium tour, a one-day hike, tailor-made and private! You will discover beautiful mountain landscapes, completely off the tourist trail, and enjoy a delicious lunch surrounded by nature. This is the ideal day for a special occasion (as a couple or as a family). 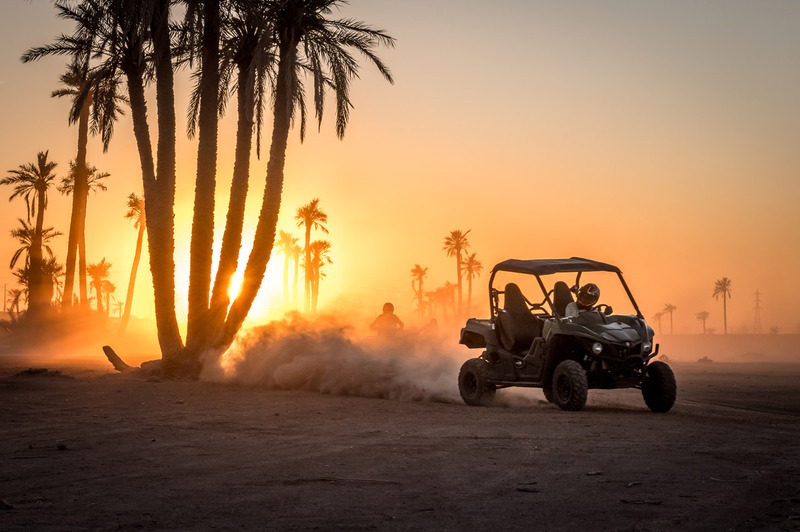 Dunes & Desert is a fun activities designer, specializing in mountain hiking, camel rides, quad and buggy rides, mountain biking, hot air balloon rides and many other hobbies. We offer hiking for all levels, for one or more days, in breath-taking landscapes. With several hundred positive reviews on Trip Advisor, our reputation is well established in Marrakech. Choose a hike with Dunes and Desert it is the insurance to spend an unforgettable moment in the nature!